Major I-94 construction project starts Monday in Jackson Co.
A massive $110 million road construction project kicks off Monday on a nine mile stretch of I-94 in the Jackson area. The Michigan Department of Transportation plans to reconstruct 1.4 miles of freeway between Lansing Avenue and Elm Road, resurface 3.5 miles between Lansing Avenue and M-60, and resurface four miles between Elm Road and Sargent Road. There are also plans to redesign the I-94/Cooper Street interchange and replace a bridge that runs over the Grand River. Earlier this year, on January 9, a massive pileup along I-94 involved close to 200 vehicles in eastern Kalamazoo County. One person was killed. Today, federal and state officials released a 94-page report that makes several recommendations to improve many parts of the I-94 corridor, including the area around mile-marker 90 where the crash occurred. 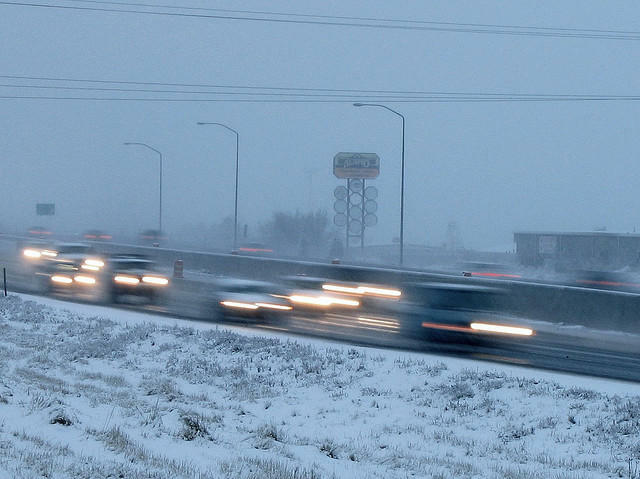 A report being released Monday is expected to blame the road, at least in part, for a massive chain reaction crash on Interstate 94 in January. One person was killed in the 197 vehicle crash along I-94 near Kalamazoo. The interstate was closed for days as burned and damaged vehicles had to be detangled and towed away. Michigan State Police now say there were 193 vehicles in total involved in the pile up. Police say there were 76 semi-trucks involved in the accident. Some caught fire, including one hauling 44,000 pounds of hazardous materials and another with a load of fireworks. Several hours after the crash, crews were still putting out flare ups. One of the truck drivers died. The 57-year old was from Quebec. At least 20 people were injured, including two firemen and a wrecker driver. Planned renovation of I-94 is met with resistance, but will it be worth it? An interview with Rob Morosi and Megan Owens. Earlier this summer, the Southeast Michigan Council of Governments, SEMCOG, adopted something called the "2040 Regional Transportation Plan." It's a roadmap, essentially, of how to spend $36 billion over the next 30 years to improve transportation in Southeast Michigan. Of all the proposed improvements in this plan, the most controversial has been the renovation and expansion of I-94 and I-75. 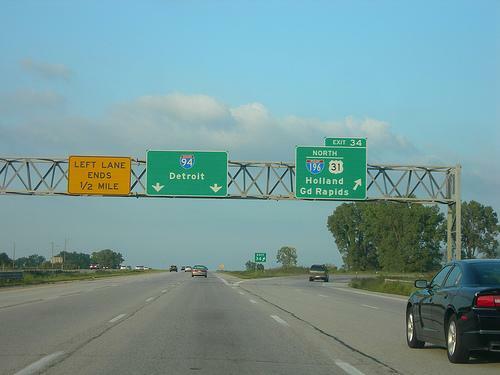 The price tag to expand and renovate these Detroit-area freeways is around $4 billion. 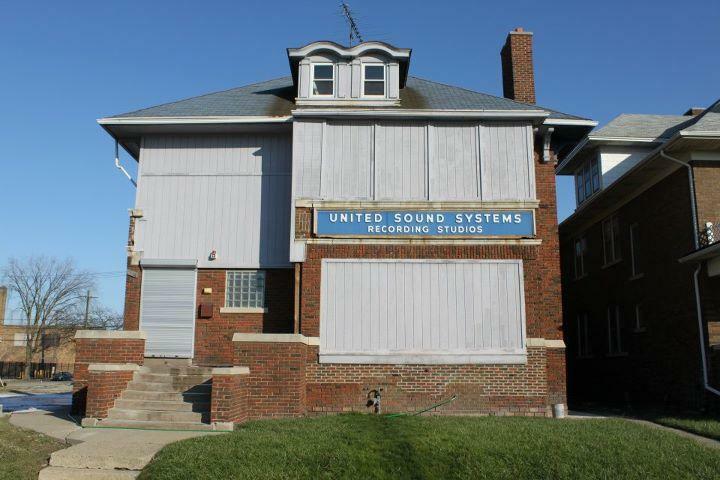 But critics say the proposals, especially the I-94 project, would force neighbors to pay a different price. 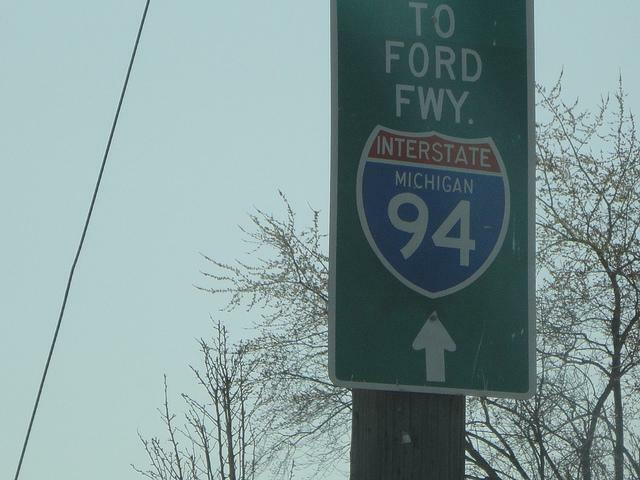 A four-mile section of I-94 in Detroit is among the most congested highways in the nation. That’s according to a new report from Texas A & M University. Bill Eisele is a research engineer with the Texas Transportation Institute. He says the organization identified 328 choke points in the nation’s urban roadway system. Eisele says the stretch of I-94 in Detroit is a good example of where heavy commuting use often collides with special events downtown. “So if Justin Verlander’s on the mound…we’re probably picking that up…that extra traffic downtown…we’re picking up any construction…work zones…all of those things…that occur throughout the year," says Eisele. Eisele says encouraging downtown workers to telecommute or shift their schedules is one way to reduce traffic congestion along I-94 in Detroit. Michigan had only one roadway on the list. 89 of the 328 congested roadways are in California.